We can now take a look at a new render of what’s believed to be the Galaxy F, Samsung’s next high-end Android smartphone (also known as the Galaxy S5 Prime). Posted by @evleaks, the render (click on the image for a larger view) reportedly shows the upper half of a “perfect golden” Galaxy F. Obviously, this resembles the alleged white Galaxy F that we saw earlier this month. The Galaxy F is supposed to feature a 5.3-inch display with Quad HD (1,440 x 2,560) resolution, and a brushed metal back. Speaking of its back, we can see a heart rate sensor there, and a camera that likely has a 16MP sensor. A couple of days ago, we spotted the Galaxy F next to the regular Galaxy S5. Although the screen of the Galaxy F is a bit larger than the 5.1-inch display of the S5, the unannounced smartphone seems to have about the same overall size as the current flagship - thanks to its slimmed down bezels. Naturally, Samsung will go after LG’s G3 with this new Galaxy F. We don’t know exactly when Samsung intends to announce the handset, but it probably won’t be long until that happens. We’ll be here to keep you updated! Brushed gold looks like wood period...terrible aesthetic IMHO. It actually doesn't look bad at all.. Not better than my M8, but nonetheless catching to the eye imo. Once you reach the awsome build quality of the M8 evertything else is...somewhat mediocre. The dark version of the M8 is trully killer beauty. htc is always inferior to nokia in build quality. get over it. Renderings look always awful. Even from M8, Z2 or some beautiful cars. I think it looks better than the normal S5 bandage edition. It is nowhere near the iPhone 6 quality. wait till sept, Apple is gonna change the world again. So according to my calculations, it would be the second time. Last time was in 2007, wasn't it? Yeah. I think it was. Come on Lampriya, wakeup man. You became a izombie now. Stop dreaming. Launching on Wednesday September 12th. Samsung listened and got rid of the Band Aid finish. And what happened? They made it look like a potato. People like you always have something negative to say about Samsung... 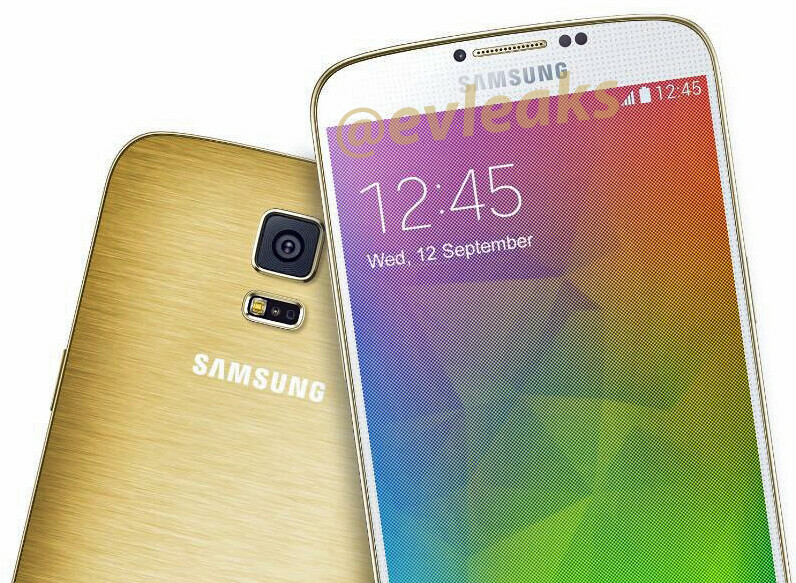 They can release a flagship that looks better than the 5S or M8 and would still be called garbage. It was a jooooke. It looks more like wood. Who knows what would happen then? The thing just is, they don't seem to be releasing a phone in the near future that would look better than many of it's competitors. But I know that I can easily say that their TVs and fridges look very nice. Maybe they should hire the same team to design their mobiles too. haha. i actually see the cartoon/illustration potato. the s5 active looks way better! Yeah. Active is the best looking S5 version so far. Hope they bring something different rather than just a boring worthless spec sheet, the design is still bland, I'm dying to see someone bring back the old Motorola DROID RAZR MAXX design with cool kevlar back.